Rip Curl and the WSL have announced the renewal of the Rip Curl Pro Bells Beach and the Meo Rip Curl Pro Portugal on a three-year deal. This will take WSL’s Bells Beach stop to its 60th anniversary supported by the company. This year will also see the addition of a women’s category to the Portugal stop. Press Release: Rip Curl and the World Surf League (WSL) are pleased to announce the three-year renewal of two major events on the WSL Championship Tour (CT) calendar, the Rip Curl Pro Bells Beach and the Meo Rip Curl Pro Portugal. With this renewal Portugal welcomes back the world’s best female surfers, the first time the women’s field has had the opportunity to compete at Supertubos since 2010. “Rip Curl is celebrating 50 years of surfing this year and Championship Tour events have always been a part of what we do. 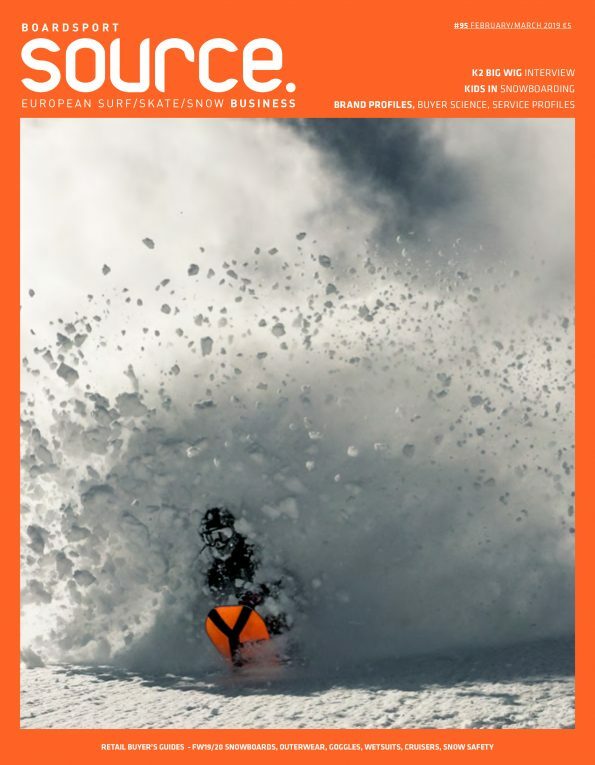 We love the sound of the heat hooter in the morning,” says Neil Ridgway, Rip Curl’s Chief Brand and Marketing Officer. 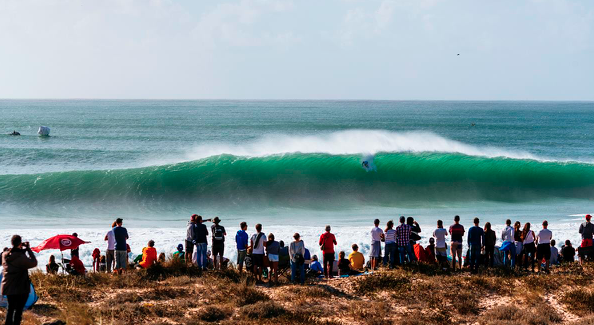 2019 will mark the 58th year of the Rip Curl Pro Bells Beach, and the 11th edition of the Meo Rip Curl Pro Portugal. This three-year renewal will see Bells through to its 60th year, a mammoth landmark for competitive surfing. “Bells Beach and Peniche are both incredibly important stops on the Championship Tour and, with the 2019 season set to be the biggest yet, we are thrilled to be extending our partnership with Rip Curl to support these events through 2021,” said WSL CEO Sophie Goldschmidt. Jose Farinha, the General Manager of Rip Curl Portugal, has seen how a CT event has grown surfing in and around his region. “Since we first started holding an event in Portugal back in 2009, we’ve seen a huge increase in surfing and surf tourism in the country – and with this, positive socioeconomic effects. The Rip Curl Pro Bells Beach will run from April 17 until April 27 and the Meo Rip Curl Pro Portugal holds a waiting period from October 16 through 28.